Just a couple more years and Play Ojo Casino are going to celebrate their tenth birthday. Do you know what that means for a casino? 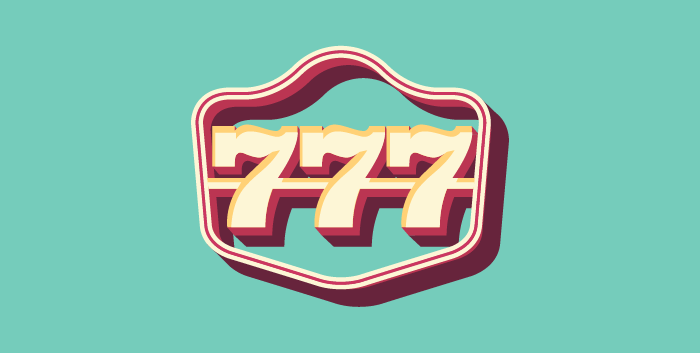 It means they have stayed the course of time and made it to the very top in the world of online casinos. But what will it mean for the players? Prizes, bonuses, awesome welcome packages - pretty much everything that Play Ojo Casino do now, except perhaps a tad better. Let's find out what makes this casino so great. Play Ojo is its own casino based in Malta and licensed by that country's gaming authority. Play Ojo Casino was founded in 2011 and offers hundreds of the best games coming from the most energetic developers. It received the award for Rising Star in the world of online casinos from the reputable EGR Operator Awards and the Casino of the Year award by the gaming industry expo and event organizer, Sigma. Besides a really awesome site that is available in five languages, Play Ojo probably has the most extensive online slots roster from any other casino - a total of 1000 titles are in store, plus excellent promotions, rewards, welcome packages - and - a no wagering requirement policy. What's there not to like? Their current offer gives new players with the casino 50 spins on the first deposits, and the winnings don't need to be met by the wagering requirements. This promotion has been paired with the Book of Dead slot, which is reputed to have dished out a number of sizeable winnings - of which a few have occurred at Play Ojo Casino. Additional perks abound for both standard players as well as A-listers, so there is enough time ahead to start on the welcome package and one day become the second. Besides the Play Ojo Casino bonus offer, there are regular perks that the players are welcome to claim. With Ojo Plus there is a money back on every bet on a long list of slots games. There is no cap on the earnings. Here is how it works. 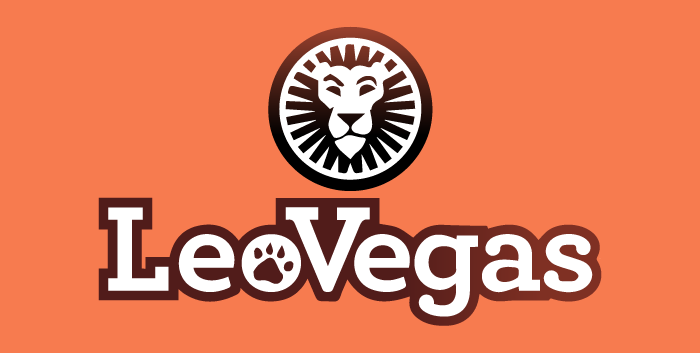 The Ojo Casino logo - the Ojo face - appears on the page and has a plus button on it. 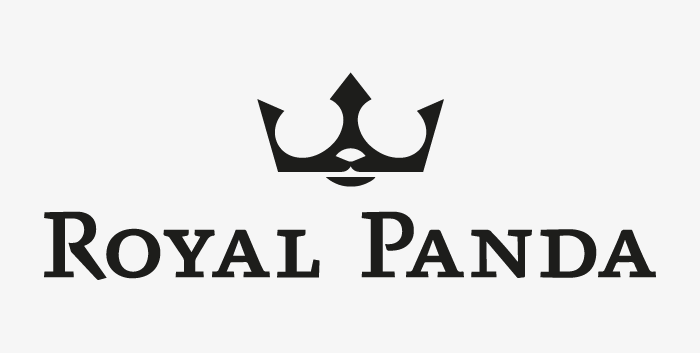 Click on this icon to reveal the Collect button, then simply claim the balance that is in this wallet. Each online slot has one, two or three OJO+ icons - the more the bigger the return. The slots can give back as much as 0.60% from each spin. The Wheel is very simple, like Play Ojo Plus. Reach a certain level in your Play Ojo Casino career and get spins on the magical wheel, which appears in the Rewards department in your account. 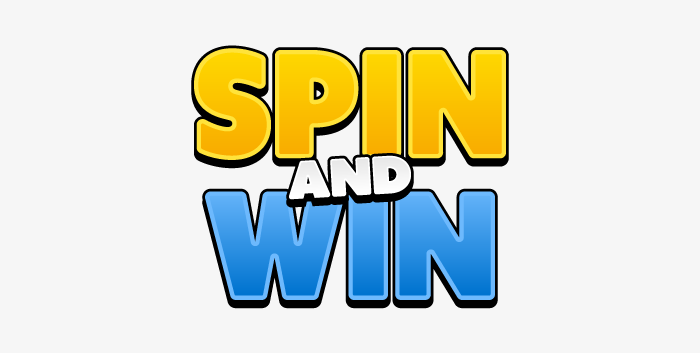 The wheel has three levels - the first is a guaranteed win, the second is something in-between, while the third has a bigger risk of not getting anything while the prizes that could be gotten are simply amazing. 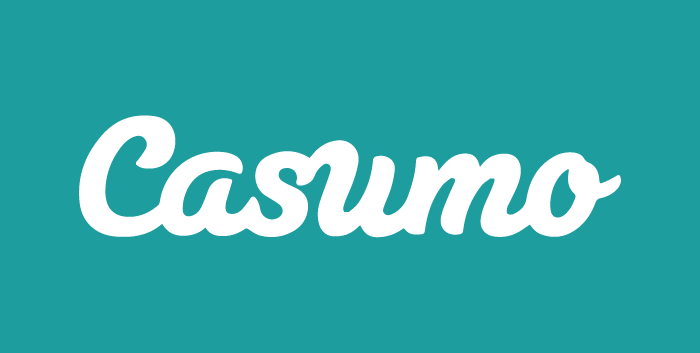 Yes, the site design is more than awesome and we want to bring up the highlights. The topmost area is reserved for the banners that promote the ongoing welcome package and few other banners let you know about the latest winnings from players at this very casino. Below the banner is a list of some of the most popular online slots - games that you can actually play as demos - without being able to pocket the winnings, of course. Still, this option is provided unlike most other casinos, and it's always good to get a feel of the games that you can go on to play for real money and real potential winnings. Besides that, Play Ojo is not shy with the numbers that seem to frequent their casino. Some very interesting figures can be seen on the site. For example, we find out that the Book of Dead slot is the highest paying game at the moment. Later we find out the total payout of all games on aggregate and the total amount of the jackpots. We'll not spoil a surprise so better claim this bonus package for Ojo Casino that is available on SlotsWise and then go on to find out what's it all about. Scroll down just a bit more and you will see the coolest casino ad ever, featuring the alpaca which seems to have become the casino's adopted mascot. While on the matter of media, check out their trailer too, to find out everything this casino stands for and provides to the players. And now that you've become familiar with Ojo Casino it's time to check out their latest and greatest games, the list of top game providers, payments and deposits and more. When it comes to the games and how they are treated, Play Ojo Casino play with open cards. Hover your mouse arrow above the featured games in the Games section and you will see the biggest win on that particular game. That's neat and the players like it, as it may help them in choosing what game to play. The Games menu is divided in several categories where you may find exactly what you're after. The Ojo Plus tab lets you select from the games that correspond to this reward scheme; the Game Provider tab lists all the games by a provider and the Slots Play breaks down the games by theme, volatility, symbols, bonus features, number of reels, number of paylines and so on. Some of the popular games at Play Ojo are, first and foremost, Easter Island, the Snow Leopard, Book of Dead, Bonanza slot, Rainbow Riches and its several editions, Magic Mirror Deluxe, Viking RuneCraft, Thunderstruck II, Legacy of Egypt slot, Extra Chilli and many other titles. All these games come with hefty Ojo Casino bonuses, so look out for new promotions. When it comes to the providers, you'll know exactly which provider is available and how many games are tucked under that tab. to single out some stellar makers, which wouldn't be too fair because there are many, many excellent companies, we'll just throw few names out there: Evolution Live, Barcrest, Net Entertainment, Williams Interactive, Yggdrasil, Realistic Gaming and so on. Visa, MasterCard, Paypal, Skrill, NETeller, PaysafeCard, ecoPays, Maestro, Bank Transfer, Direct ebanking, instant banking by Citadel and Solo Switch. On Play Ojo's Banking page you can find out about the minimum deposit and withdrawal, the maximum withdrawal, transaction times and other information. 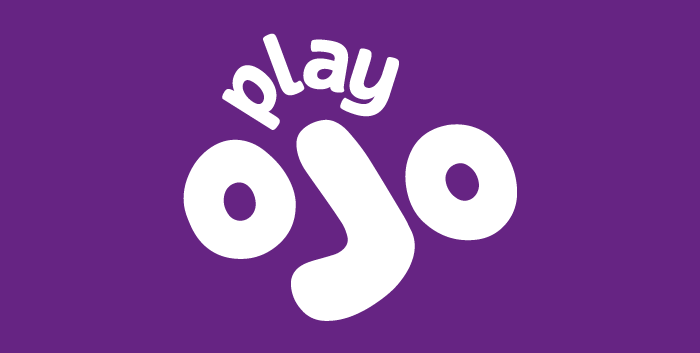 You can get in touch with Play Ojo through email or live chat. For the second option you need to be logged in and contact them from 06:00 AM until 00:00 GMT. As for the safety of your details and credentials, as well as the funds transfers, you can rely on Play Ojo’s 128-bit SSL data encryption protocol, which is doubled up on the side of the banks and money transfer services, as they have their own SSL protocols. Claim your welcome package right through this page and get rolling with the Play Ojo Casino bonuses.